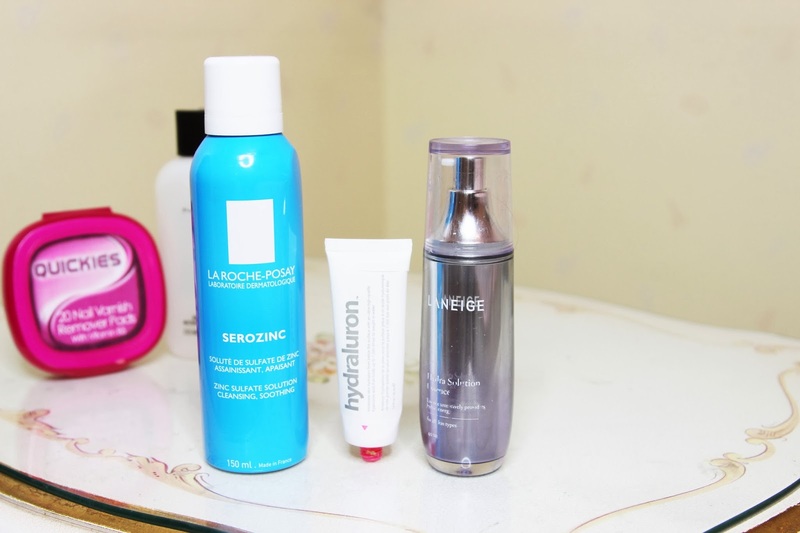 La Roche Posay and Hydraluron has been my holy grail hydrating products over the past eight months or so. 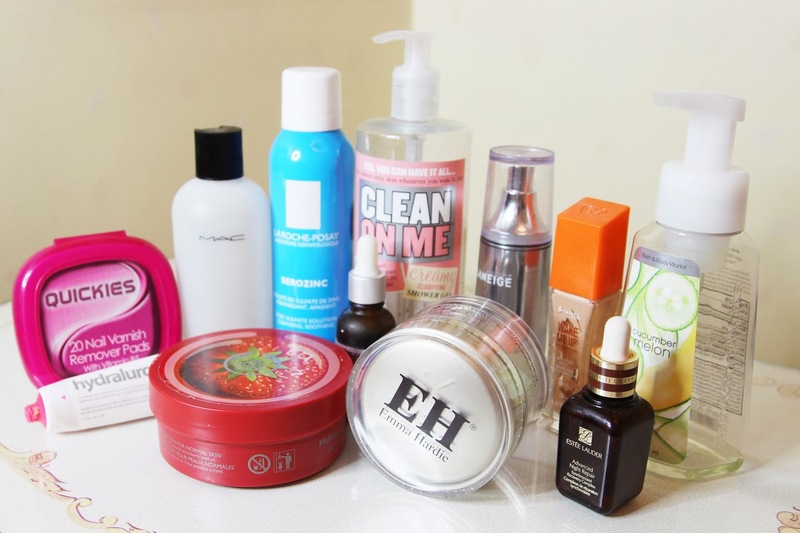 I cannot live with them and have repurchased them again and again. Need I say more? Laneige was alright, not something I would repurchase only because it doesn't absorb into my skin as well as hydraluron does. It's in-between my morning Hydraluron and night time B5 gel, but it just has this fragranted scent that deters me from using it. Loved both these products. Cucumber Melon has this refreshing, rejuvenating smell whilst the Clean On Me is a great Summer time shower gel. Creamy enough to be hydrating, but not enough to be sticky the perfect matrix. I probably do not need to talk about this product as I have mentioned it probably in every skincare or favorites video. I've also done a full review of this which you can read about here. This is my second tub I've used up. If you haven't got your hands on this already, what are you doing?! One of the products that I was itching to finish, as I tried to scrape more product everytime I was closer to the finish line. It's not that I didn't like this, but it comes in such a huge tub that I begin to get bored of the scent. 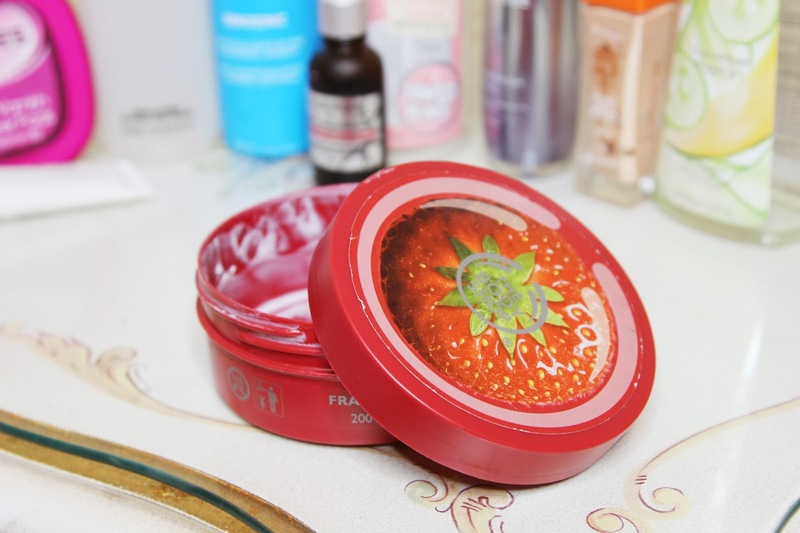 I love how it is a thick creamy texture, when warmed up in the hands it emulsifies slightly so that it's not sticky at all on the skin. I recommend applying it on slightly damp skin so that it absorbs nicely. Keeps the body hydrated, but not for too long. 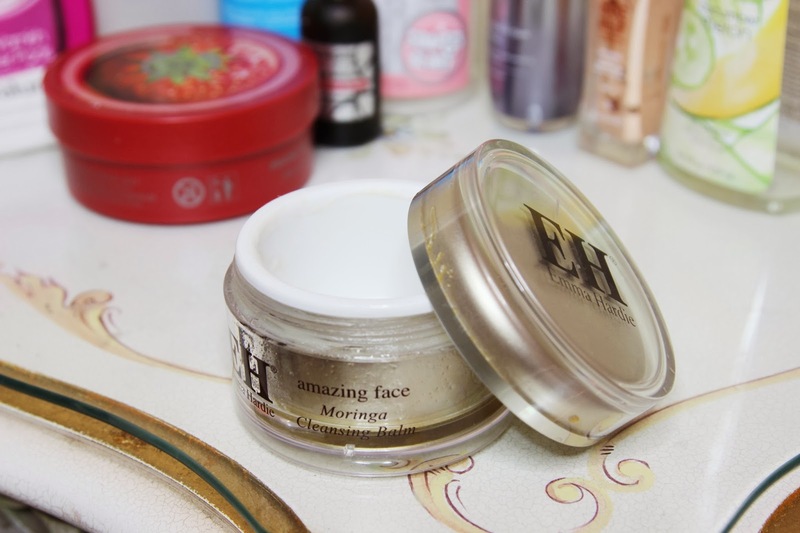 I have repurchased this again and again as I think it is great value for money. Amazing stuff, but apparently full of hormones that can be damaging to especially those who have not had children? That was something I heard from a friend, and it makes sense. 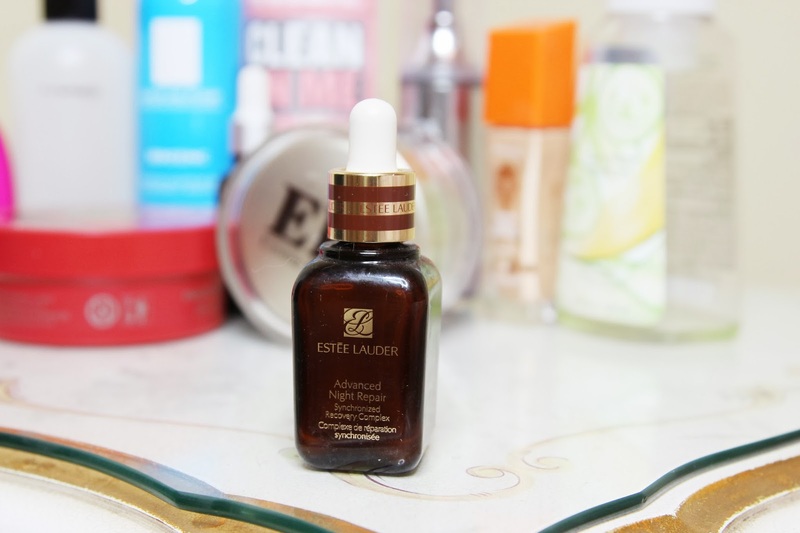 Estée Lauder put so much money into advertisement, and yes, their stuff works, but the ingredients are probably not the best. Having said that, this is an amazing product (you see my dilemma here?). It definitely helps to repair the skin, especially on bad skin days, and I am suffering without this, but as Passenger says, 'let her go'. I love this! I love this! I'm onto my second bottle now, and I probably use it every single day (apart from filming). 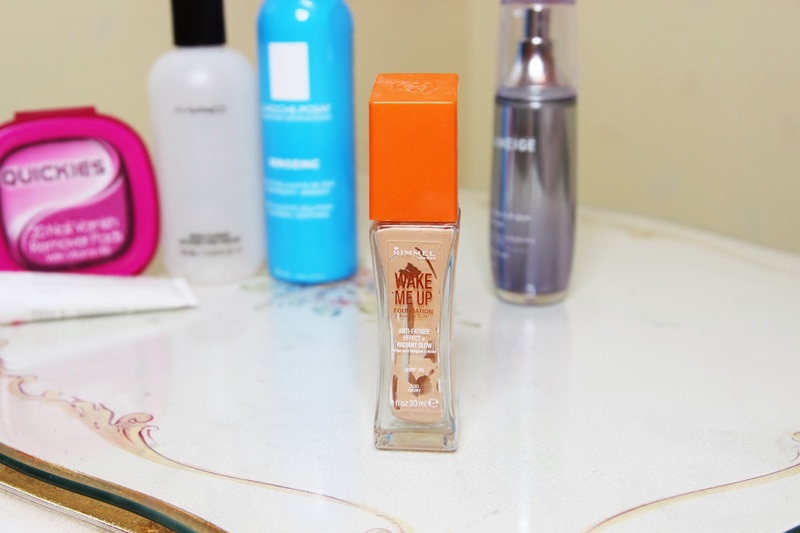 It gives off that dewy, radiant look effortlessly but provides great coverage. One thing I have found though, is that although I don't think its consistency is too thick, some people think otherwise. I then realized that I am just used to thick foundations, and I find that it hugs my skin nicely as I have dry skin. So it really depends on how you see foundations really. Anyway, I love this stuff. Enough said. As I have been so busy focusing on my YouTube, I plan to make shorter, but more frequent blog posts. Hopefully some of you will still come back and read them, as aI know I have neglected this blog for a while.